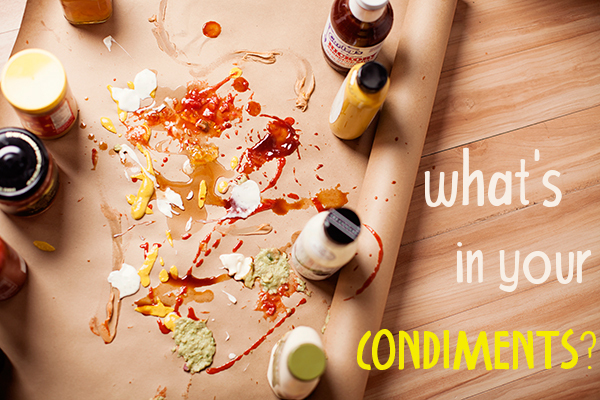 Condiments are one of the easiest ways to amp up the flavor in your foods. 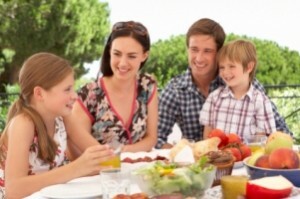 While the addition of some condiments provides flavor and little else, some can actually ramp up the health factor of your meal, while some of your favorites may be heaping hundreds of calories and unnecessary sugar, fat, and salt onto your already healthy meals, sabotaging your efforts to eat lighter and cleaner. Anything in excess can be bad for you, so just because a food is low in calories doesn’t mean it’s free license to eat as much as you’d like. To keep our condiment analysis true and accurate, always stick to recommended portion sizes. Veggies, herbs and spices, what could go wrong? 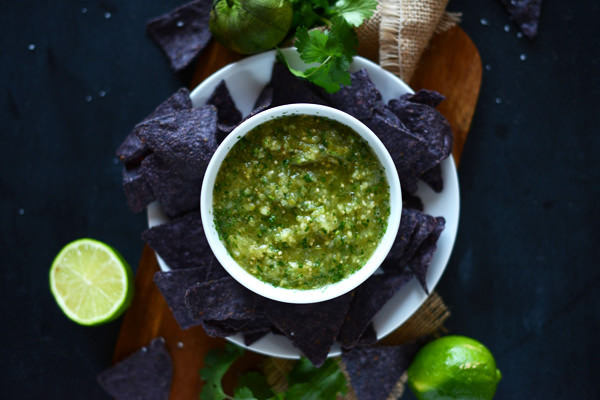 If you’re whipping up your own, not much, but grabbing a jar of name brand salsa off the shelf can mean you’re pouring on preservatives, chemicals, loads of sodium, and even added sugar if you’re a fruit salsa fan. Big companies will pump their salsa full of preservatives to keep it shelf stable. 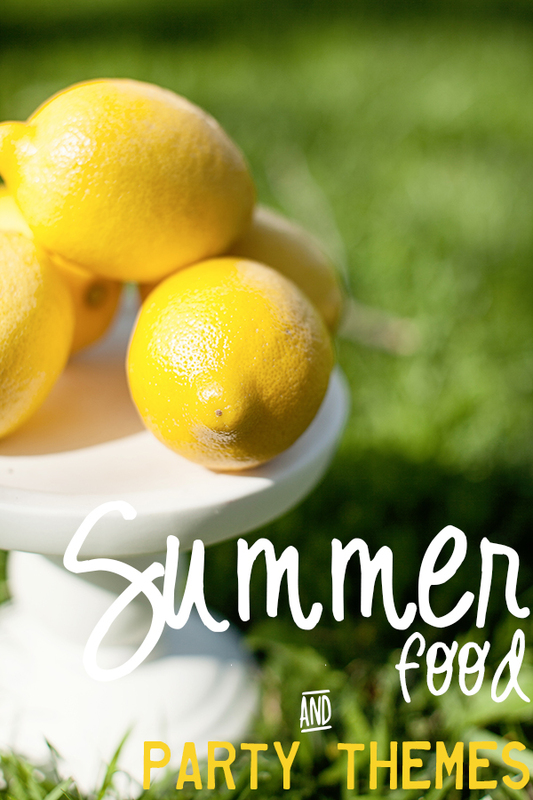 Think about it — how else can “fresh” veggies sit on a shelf for weeks and still be edible? Cinco de Mayo is one of the unofficial starts of summer and one of the most food-focused holidays in the US. Who would want to pass up a day where tacos, guacamole, and margaritas flow like fireworks on the Fourth of July? If you’re a calorie counter, that might be you. 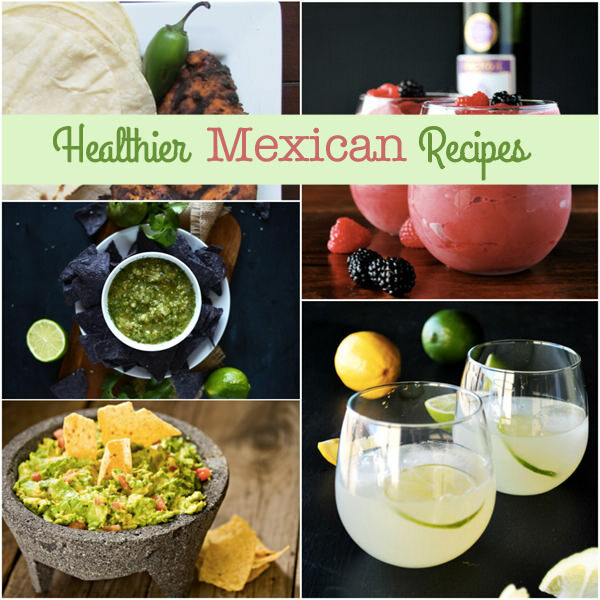 Mexican food is known to be rich and heavy and full of fat and calories. A meal at On The Border could push you past 2300 calories for two margaritas, chips and salsa, the three ground beef enchilada dinner with chile con carne, rice, and refried beans, and a sopapilla to round it all out. You know that’s more than a day’s worth of calories, right? And we won’t remind you how bloated you’ll feel afterward. Like a lot of moms, working or otherwise, dinner is one of the most complicated parts of my day. I’m a dedicated meal planner, and more times than not it saves me. But there are nights, like this one, where the wheels fall off. It happens to the best of us. My initial reaction was, “there’s nothing in the house.” Somewhat true, I haven’t yet been to the grocery store this week. We all use this excuse, but honestly, we all have so much stuff stockpiled in our pantries and freezers that it’s more likely we’re just not interested in figuring something out with the puzzle pieces of cans and frozen veggies. Tonight, I challenged myself to make something delicious and satisfying with nothing more than what we had on hand. 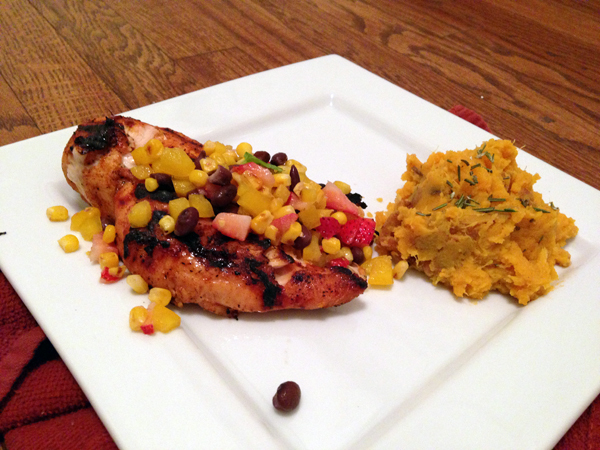 I served my family grilled BBQ marinated chicken with a black bean and corn salsa and honey rosemary mashed sweet potatoes. Not entirely complementary by culinary standards, but it received rave reviews by way of spotless plates. On the wake of my birthday week, I’m still eating like a queen. Sunday kicked off an all-day meal fest that started with breakfast and ended with an full-on taco bar at our place. The taco theme was my request as I love absolutely adore Mexican food. When you lead a busy life, grocery shopping can be a time-consuming chore. If you’re beginning a new diet, you have probably seen a number of resources that offer sample grocery lists and suggested items that deserve a permanent place in your pantry or refrigerator. While those lists can be helpful, they are sometimes more confusing than useful. Recently, we caught up with Caroline Cederquist, M.D. and founder of BistroMD, a gourmet meal delivery service developed by physicians. Cederquist shared her top ten grocery list items that she recommends patients purchase when they want to eat a healthier diet. 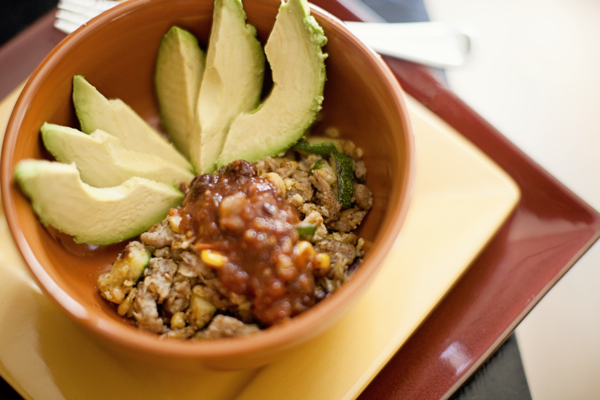 10 Fresh Ways to Enjoy Guacamole and Salsa: It’s Not Just for Chips! 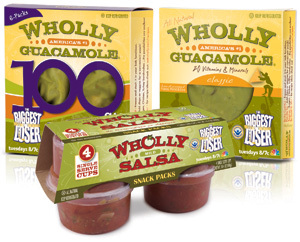 Don’t miss our Wholly Guacamole Giveaway! 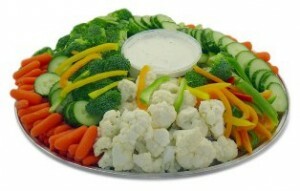 Everyone wants to cut calories from their diet, but rarely are we as quick to be willing to cut flavor. I’ve learned over the years that the healthier foods actually have more flavor. More flavor and food that’s better for you? That, I believe, is what they call a win-win! Condiments add pointless calories to meals faster than anything else. Spreads, dips, sauces and dressings are diet saboteurs, and while you might think giving up sour cream, salad dressing and mayo will force you to abandon good taste, our yummy tips save you calories and offer more flavor. 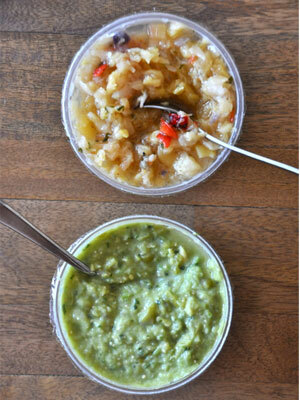 We’ve mentioned before that we love Wholly Guacamole and Salsa. Unlike a lot of packaged guacamole brands, there are real Haas avocados in each container, along with onion, garlic, tomatoes, jalapenos and cilantro. It’s a healthy snack at 45 calories per serving. So healthy that the brand is now the official Guacamole and Salsa of Biggest Loser.